Sure, you could pick up the Nexus 5 from Google Play, but the N5 eBay deal is back. Just like last time, it's $384.99 for a Nexus 5 with free shipping and no tax, unless you're in New York. 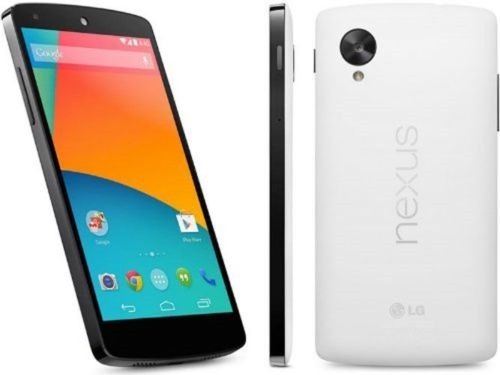 Unlike last time, this deal is for the white Nexus 5 only. It's still a 32GB model, though, which is listed on Google Play for $399, but then you have to pay tax and shipping. When all is said and done, you're probably saving about $50, depending on location. There is also reasonably cheap international shipping, which may or may not be a deal based on import charges. This is one of those limited stock deals, so hop to it before the N5 is gone.